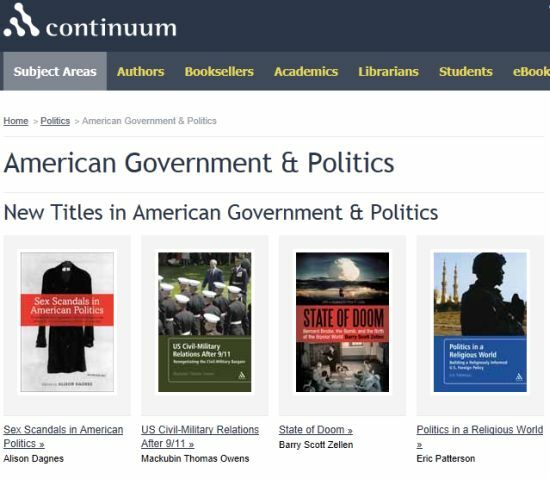 According to Dr. Curt Stager, Professor of Natural Sciences at Paul Smith's College and the author of Deep Future: The Next 100,000 Years of Life on Earth, Zellen’s State of Doom is a "rich and profound introduction to the evolution and philosophy of modern warfare and nuclear policy. It's a chilling account, but it also reminds us how some great thinkers have worked behind the scenes to keep us from blowing ourselves to kingdom come. Let's hope the wisdom preserved in this document likewise helps our descendants to avoid Armageddon, if only to let them have a deep future in which to heal the environmental damage we'll be leaving them, as well." David A. Anderson, Professor of Strategic Studies, and the Odom Chair of Joint, Interagency and Multinational Operations at the U.S. Army Command and General Staff College adds that "in State of Doom, Zellen has produced the most comprehensive professional biography on Bernard Brodie, one of the foundational architects of American nuclear strategy. What makes this book so unique and fascinating is the author's meticulous research. Zellen brings to light Brodie's entire body of relevant works, dating back to college papers, to illustrate the evolution of his strategic thinking, which is rooted in the classical strategic theories of Carl von Clausewitz. Included are Brodie's advocacy for nuclear deterrence and his philosophical debates and discussions with academics, colleagues, government officials, the military, and his mentors. Then, Zellen smartly takes a significant step further by clearly demonstrating the continued relevance of the strategic views of this great strategic mind in today's geopolitical environment. This is a must read for students and scholars in the field of strategic and securities studies." CDR Youssef Aboul-Enein, USN, the author of Militant Islamist Ideology: Understanding the Global Threat, recalls that "when J. Robert Oppenheimer created the atomic bomb, he struggled and failed in his attempt to rationalize the use of nuclear weapons and fought against Edward Teller’s creation of the hydrogen bomb. Bernard Brodie was among the foremost strategic thinkers who provided the United States with the language and vocabulary to discuss and strategize the use of nuclear weapons. Barry Zellen has written an important biography of Brodie, nicknamed, 'the American Clausewitz.' This is no easy feat, as Zellen has delved into the complex ideas of Brodie that tie together Plato, Freud, Clausewitz, as well as various disciplines. Those who enjoy the formulation of complex ideas will enjoy Zellen’s biography of Brodie." And, Thomas H. Johnson, founder and director of CCS, notes that "Zellen's State of Doom: Bernard Brodie, the Bomb, and the Birth of the Bipolar World represents a groundbreaking and fascinating biography of Bernard Brodie, the 'American Clausewitz.' Brodie's early and original work on nuclear strategy became the foundation for theories of nuclear deterrence that were eventually pursued by both the United States and the Soviet Union and helped the world avoid nuclear holocaust. The lessons that Zellen draws from the life of this original nuclear strategist are profound and worth pondering today relative to our present strategic dilemmas. This is an important book and a must-read for students, scholars, and practitioners of warfare in general and nuclear policy in specific." Bernard Brodie (1910-1978) was a leading 20th century theorist and philosopher of war. A key architect of American nuclear strategy, Brodie was one of the first civilian defense intellectuals to cross over into the military world. 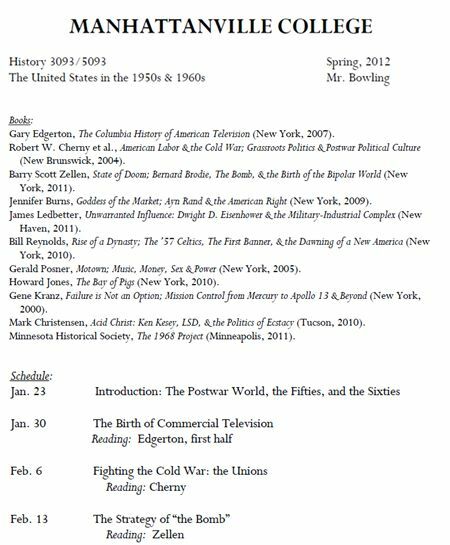 State of Doom explores Brodie’s evolution as a theorist and his response to the technological innovations that transformed warfare from WWII to the Vietnam War. It situates his theoretical development within the classical theories of Carl von Clausewitz (1780-1831), as Brodie came to be known as “America’s Clausewitz.” While his first influential works focused on naval strategy, his most lasting impact came within the field of nuclear strategic thinking. Brodie helped conceptualize America’s strategy of deterrence, later taking into account America’s loss of nuclear monopoly, thermonuclear weapons, and intercontinental missiles. This in-depth exploration of Brodie’s strategic and philosophical response to the nuclear age and of his effort to reconcile Clausewitz’s theories to the new challenges of the nuclear era will make this book a must read to anyone in strategic studies, international relations, and philosophy of war. "An excellent account of Bernard Brodie's writings and thinking. Brodie was an eminent expert on military and political strategy. He was one of the first to interpret the significance of nuclear weapons, and later to formulate the theory of limited nuclear war. His writings on Clausewitz are very useful for the student. Like the Prussian he emphasized the need for war to have a reasonable objective. For Brodie the question that Marshal Foch used to ask: 'De quoi s'agit-il' is crucial. It is a great pity that our politicians did not consider it before entering on the fiascoes in Iraq and Afghanistan. I met Bernard Brodie several times at IISS Conferences. He was a very humane and charming man." State of Doom featured on Bernard Brodie's PIBv Page! The PIBv, or Personenlexikon Internationale Beziehungen virtuell / Virtual People-Lexicon for International Relations, began in 2006 and sees itself as a "Work in progress" whose aim over the long term is to be the most complete documentation of all important representatives of the discipline of International Relations worldwide. In short, the PIBv is a systematic bibliography of the theory of International Relations. 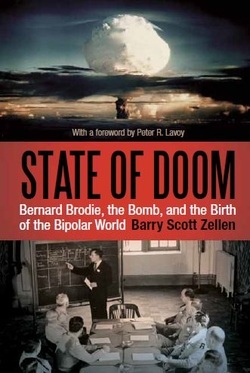 Barry Scott Zellen's 2011 volume on Bernard Brodie, State of Doom, is featured on Brodie's PIBv page, along with Nobel laureate Thomas Schelling; military historian Michael Howard; and dedicated Brodie scholars Roman Kolcowicz, Michael Intriligator, and Barry Steiner.